I am super excited to share with you a series of posts covering some of my favorite local Omaha Metro businesses as part of the #WeGrowAsOne campaign. Growing our economy starts with supporting our own local businesses and Omaha has quite a lot to be proud of! Having lived in Omaha for 11 years, I find myself more and more attracted to the small, self-supported and locally grown operations and businesses. It’s no small task to build a business. I have seen the highs and lows that it involves having married an entrepreneur myself. On this journey, I will be posting highlights of a few of my favorite local businesses. 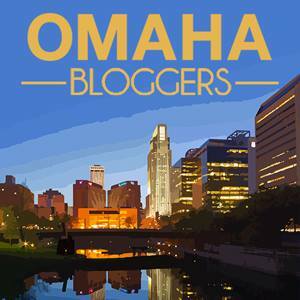 I hope that at the end of this series you have grown in knowledge on the incredible entrepreneurs we have in the city of Omaha and find yourself visiting them, using their products, or at the very least seeking out local businesses in your area. Cheers to this next adventure! First National Bank of Omaha is sponsoring this post, but all thoughts are mine.